The term torch refers to crystals that taper to a smaller base. 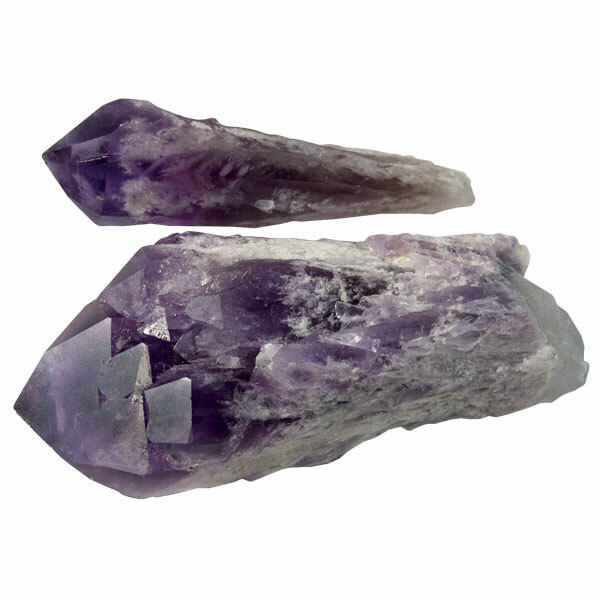 The term cathedral in this sense means that a central large crystal is surrounded by smaller, parallel crystals that are tightly attached to the central one. The silhouette may look like the tower of a cathedral. Light reflections appear almost simultaneously on faces of the same type.